Through the arts, we involve ourselves in the process of creation. 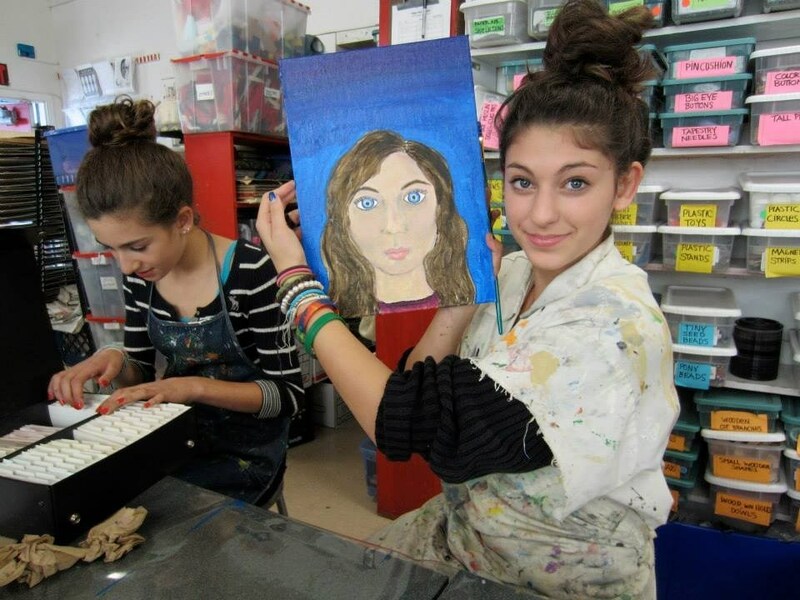 From their earliest days at Tehiyah, our students learn to appreciate many forms of art and to experience the joy of creating through drawing, painting, ceramics, music, dance, and drama, to name a few. Students learn valuable techniques through the study of artists in history and how they express their point of view. They are taught how to apply various media tools in an inspired way. Then interpret what they learn and create freely.